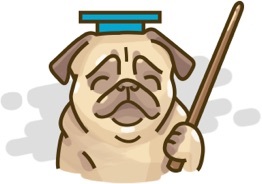 The idea of continuity lies in many things we experience in our daily lives, for instance, the time it takes you to log into StudyPug and read this section. Limits and continuity are so related that we cannot only learn about one and ignore the other. We will learn about the relationship between these two concepts in this section. A function is continuous if it has no holes, asymptotes, or breaks. A continuous graph can be drawn without removing your pen from the paper. In simple words, the graph of a continuous function has no break in it and can be drawn without lifting your pen from the paper. 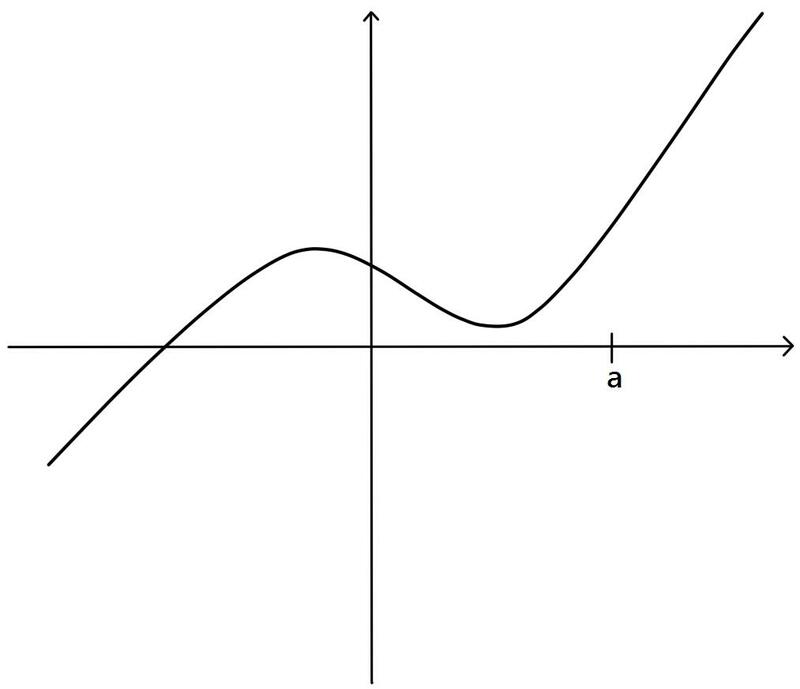 Discuss CONTINUITY in everyday language: a function whose graph has no break in it. The graph of a function fff is shown below. State the numbers at which fff is discontinuous. Explain and classify each discontinuity. Detecting Discontinuities Are the following functions continuous at x=3x=3x=3? Find the values of a and b that make the function fff continuous on (−∞-\infty−∞, ∞\infty∞).